Winter always poses a considerable challenge for families with children. With the fun and bustle of the holidays long gone, the cold temps limit outdoor fun. 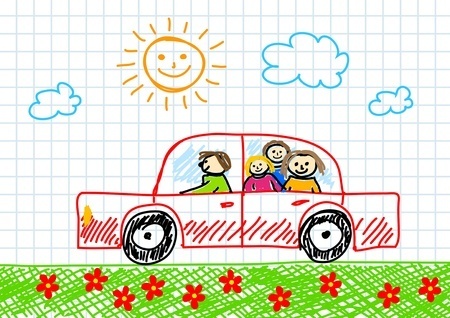 How do you prevent cabin fever from setting in? We share seven exciting indoor activities that the whole family can enjoy together. 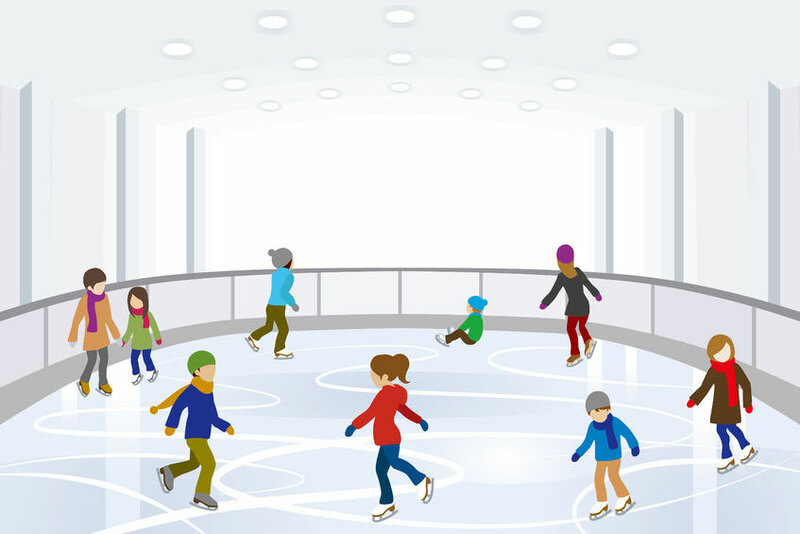 Ice or roller skating rinks are a terrific way to get some much-needed activity when dreary winter keeps you indoors. Many skating rinks offer (affordably priced) events and activities. Check your local rink’s website for more information. When the winter winds are howling, bowling can be a fabulous way to spend time together as a family. Best of all: Bowling is an all-ages activity, great for all skill levels. For even more fun, check out cosmic, laser, or glow-in-the-dark bowling. If you find yourself snowed in, invite your grandchildren’s friends and extended family over to play in a board game tournament. Ask them to bring over their favorite games to share. All you need to provide is cocoa and some kid-friendly winter snacks. You’ve probably heard the adage: Tired kids are happy kids. The tough thing about winter is that it can be hard to get enough daily activity. Just because the temperatures are below freezing, doesn’t mean you can’t find a swimming spot. Many recreation centers, gyms, and even hotels offer daily rates for their indoor pools, so you can take a dip and the kids can get a full dose of daily activity. Active indoor pursuits are fun, but sometimes you crave a day of still and quiet. If someone’s under the weather or the weather is too brittle to venture out, then savor the time to relax and read. Build a cozy reading nook with some pillows, blankets, and soft throws. One of the fun things about making homemade slime is that there are so many different ways you can make it! You can make it fluffy, stretchy, more like clay or you can make it crunchy. Here is a great site that will show you how to make this crunchy slime, also known as homemade floam slime. 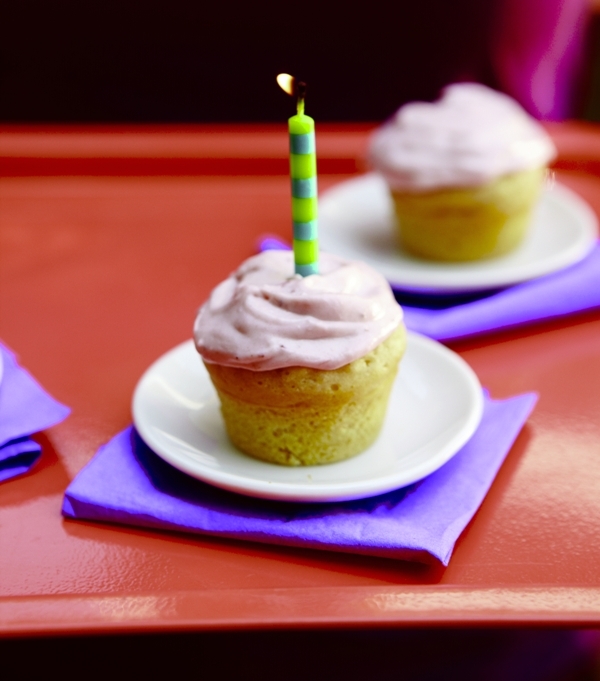 You only need 4 ingredients to make this floam. It’s really easy to make and will last for weeks! Make it here! 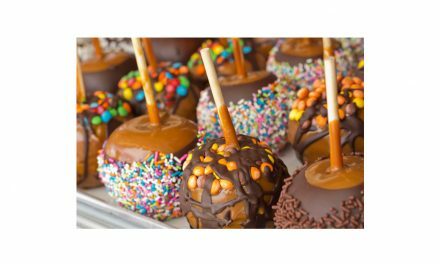 Create A Halloween Apple Bar!